Our fleet in Amsterdam is growing! Let’s welcome the Tesla Model X SUV! As we are always looking for new ways to provide you with a better chauffeured service and experience, we are enormously proud to announce the sustainable transportation vehicle. Our Tesla Model X is a fully electric car with all-wheel drive, and comes with a black exterior and leather interior, and black tinted windows. The SUV has the most advanced active safety and convenience features, LED lighting, Falcon Wing doors and the largest glass panoramic windshield in production. The ‘‘green’’ vehicle can comfortably accommodate up to 3 passengers, 3 medium-sized pieces of luggage and 3 carry-ons. You can enjoy our standard amenities, including Wi-Fi. 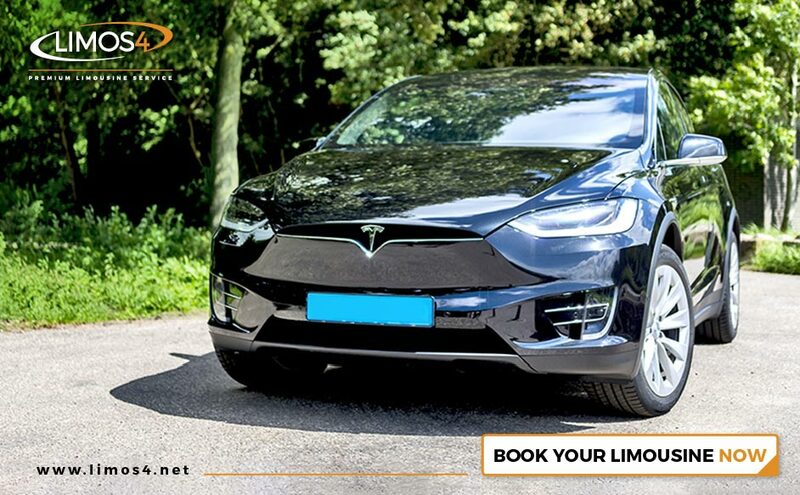 If you want to reach your destination in Amsterdam or anywhere in the Netherlands in an environmentally friendly manner, we can help you travel more consciously with the chauffeured Tesla Model X.